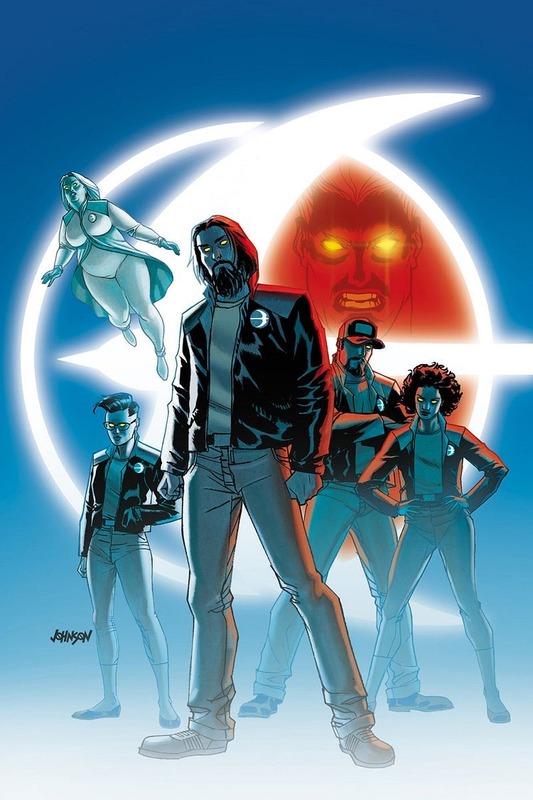 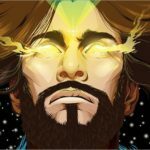 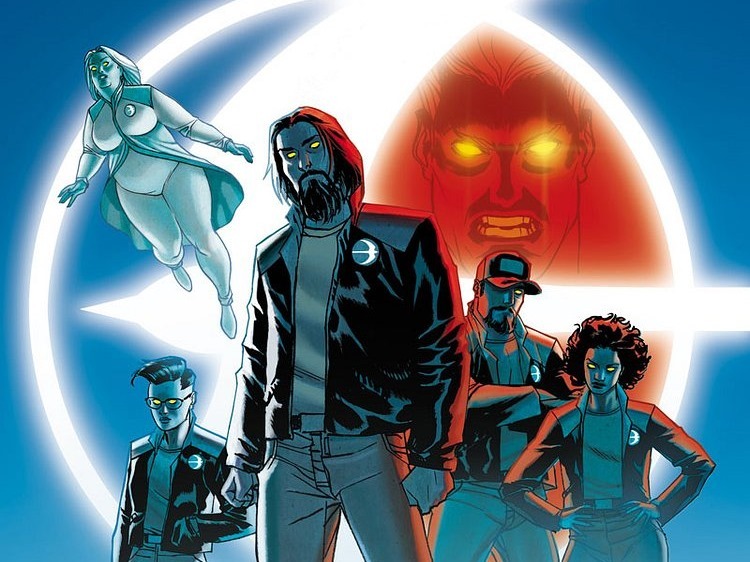 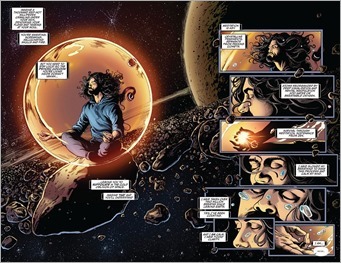 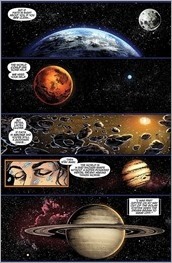 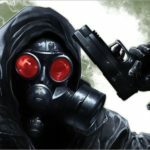 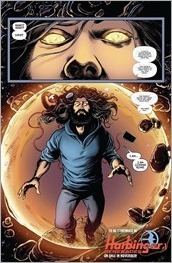 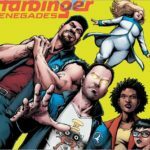 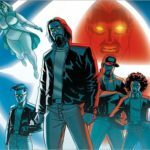 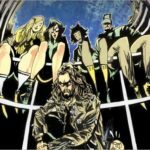 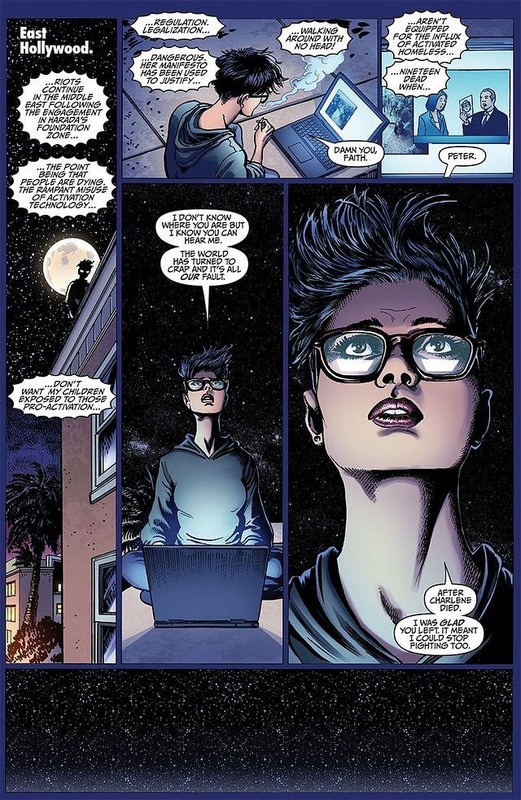 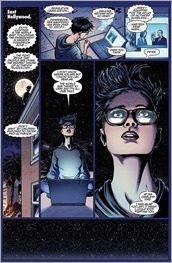 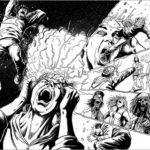 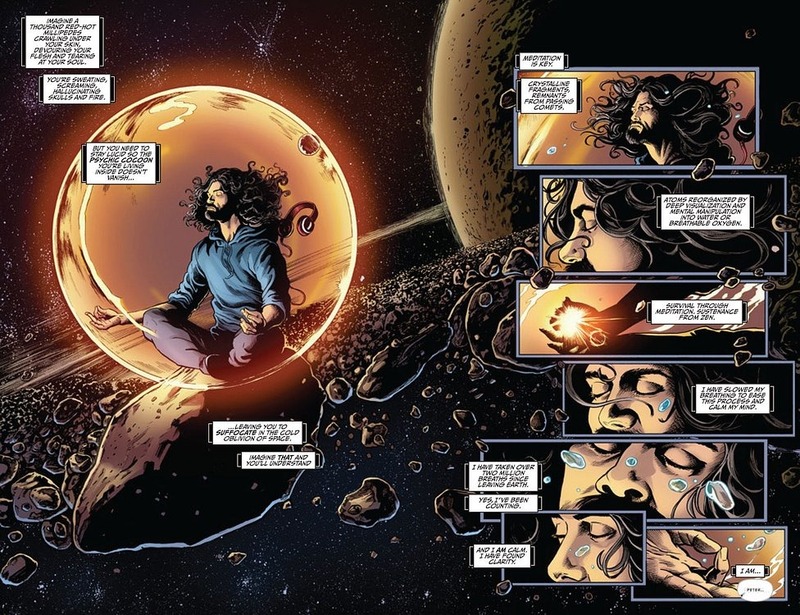 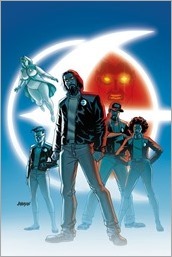 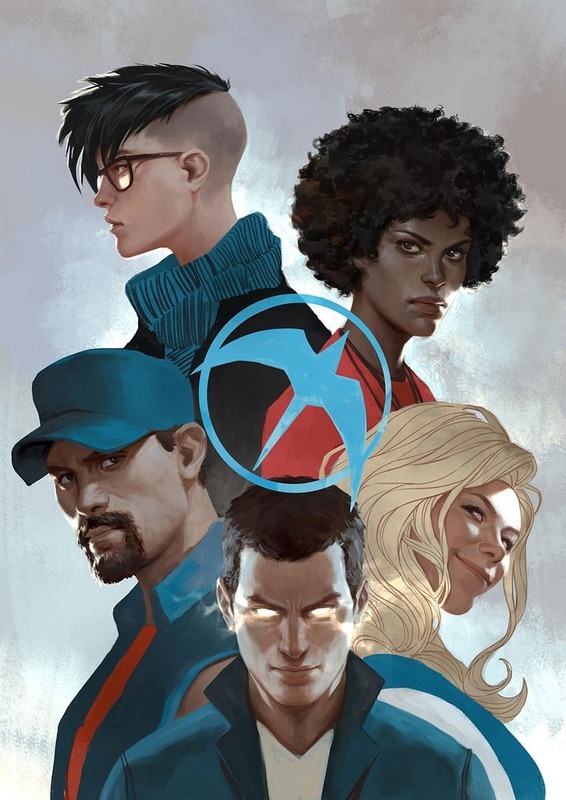 HARBINGER RENEGADES #1 – Rafer Roberts & Darick Robertson Get Inside Your Head in November! 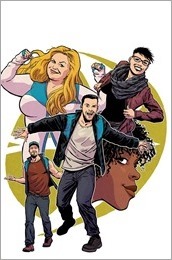 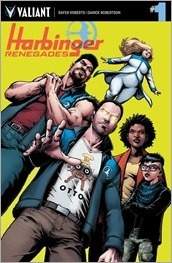 Here’s a short preview of Harbinger Renegades #1, a new ongoing series by writer Rafer Roberts and artist Darick Robertson, on sale November 16th, 2016 from Valiant Comics. Valiant is proud to present an advance preview of HARBINGER RENEGADES #1 – the FIRST ISSUE to the ALL-NEW ONGOING series exploding out of the “FUTURE OF VALIANT” initiative!